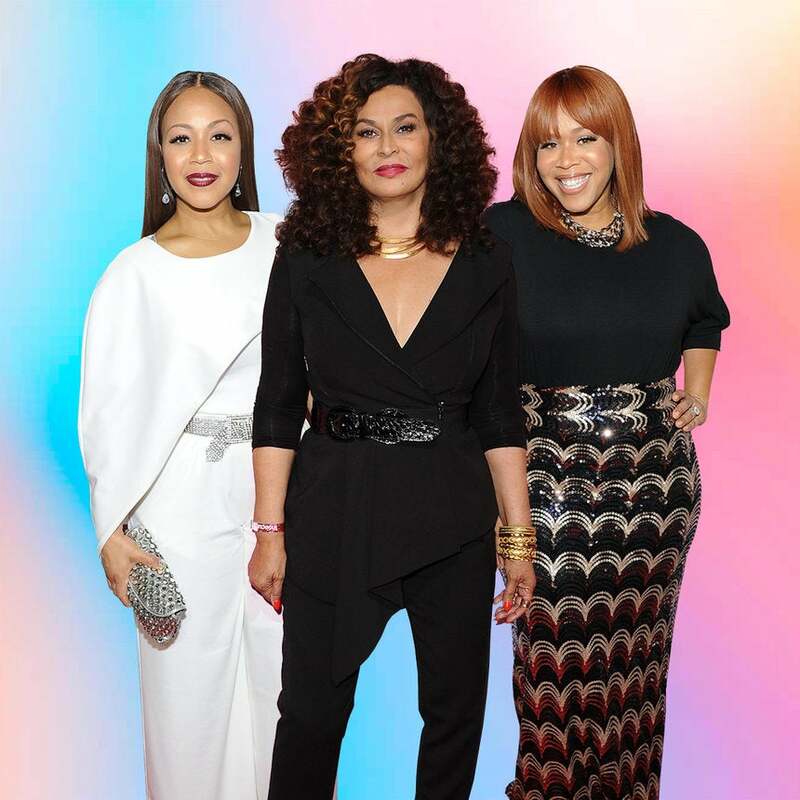 The lineup for Essence Festival’s South Africa debut may look like it’s all done, but we have two more exciting additions to share: Mary Mary and Tina Knowles Lawson. The gospel duo Mary Mary, made of up of sisters Tina and Erica, are scheduled to take the stage on Sunday, Nov. 13 for the All-Star Gospel Concert. They’ll perform alongside the likes of Yolanda Adams —who is also being honored—as well as the best of African gospel like Ayana Ntokozo Mbambo, Joyous Celebration and Dr. Tumi. Also, added to the lineup as a speaker is Tina Lawson, yes the Queen Mother to Knowles sisters Beyoncé and Solange. As a fashion designer and philanthropist, Knowles Lawson has also made quite a name for herself as a speaker on women’s empowerment. A 2014 speech she gave about overcoming her own trials to find happiness again went viral. And her instagram is fire! She was also awarded Essence’s first ever Inspiring Leadership Awards at the festival in New Orleans this past summer. The sister event to Essence Festival New Orleans is set for Nov. 8-13 at the International Convention Center and Moses Mabhida Stadium in Durban, South Africa. See the full lineup of artists here and speakers.